Whether it's a new or pre-owned Lincoln, our skilled auto enthusiasts will help you find exactly what you're looking for. Looking for reliable service or parts center serving the Canyon, Hereford, Potter County TX and Randall County TX areas? Come on down and get your fix at today! Some drivers step into our showroom ready to take the new Lincoln they've been eyeing for a test drive. Others, meanwhile, are just beginning their search. 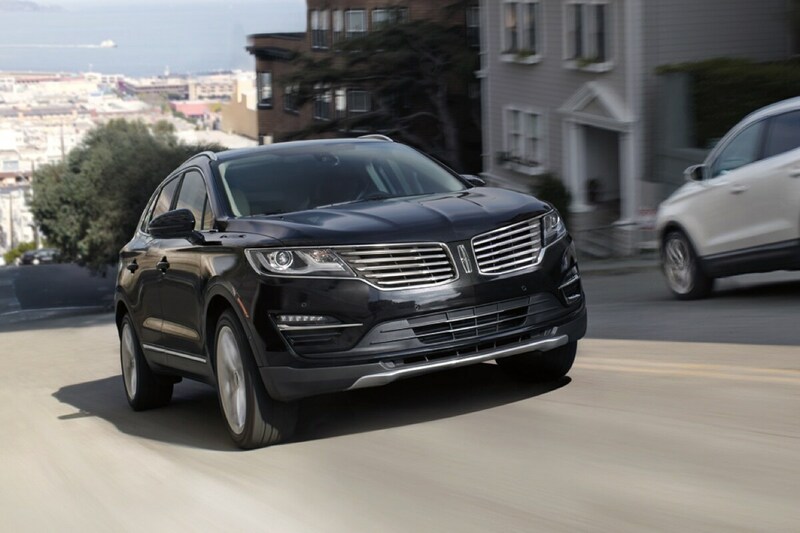 Regardless, we encourage you to explore every new car we offer at Gene Messer Lincoln of Amarillo, like the Lincoln MKC, Lincoln MKX, Lincoln MKZ, and the Lincoln Navigator. Of course, you're not obligated to commit to new-car prices. We have carefully handpicked a truly reliable, like-new collection of used luxury cars - made by Lincoln as well as other best-selling brands - for people from as close as Amarillo and as far as Canyon, Hereford, Potter County TX and Randall County TX to enjoy. Regardless of whether you choose to buy new or used at our Lincoln dealership and service center serving Hereford, Plainview and Canyon TX, you can rest assured knowing you'll drive away with a car loan or lease that suits not only your current financial situation but your future fiscal goals. You're also our neighbor. And, we promise to always treat you as part of the equation. Aiming to make your life as easy as possible and offer everything you could need for your vehicle under one roof, Gene Messer Lincoln of Amarillo also offers a state-of-the-art Lincoln service center and - for the do-it-yourself types - a comprehensive parts shop. Gene Messer Lincoln of Amarillo encourages you to browse our site to learn more about our new and pre-owned Lincoln vehicles, parts and service. If you're ready to take a test drive, simply stop in and see us in person at 3400 Soncy Street Amarillo, Texas during regular business hours. We're happy to get you behind the wheel.